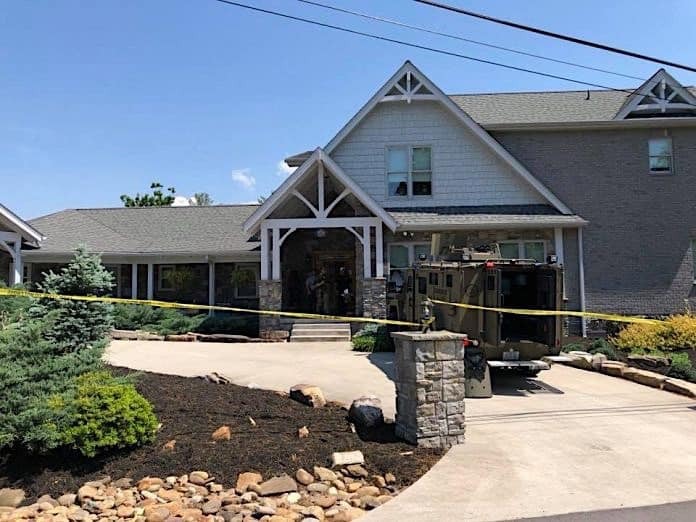 Melinda H. Jacobs and her husband, Kenneth A. Jacobs, were discovered dead by local law enforcement officers on May 12, in an apparent murder-suicide at their home in Townsend, Tennessee. 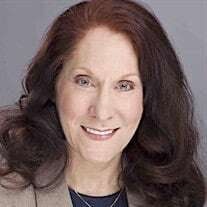 The body of special education attorney and frequent expert speaker Melinda Jacobs was found by local law enforcement officers on May 12 in an apparent murder-suicide in the Tennessee home she shared with her husband. Jacobs was 59. Melinda Jacobs The Blount County Sheriff’s Office said deputies responded to a barricade situation last month in Townsend, Tennessee, which is located about 30 miles southeast of Knoxville in the foothills of Great Smoky Mountains National Park. She founded the Law Office of Melinda Jacobs, Plc, a boutique law firm that provided “legal representation and consultation for public school agencies regarding the Individuals with Disabilities Education Act, Section 504, and Title II of the Americans with Disabilities Act,” according to her LinkedIn page. Although an investigation continued at this writing, preliminary results from the autopsy that was conducted the next day concluded the deaths “are consistent with homicide/suicide,” added the Blount County Sheriff’s Office. Melinda Jacobs was considered to be a very successful attorney and national special education law expert, having spoken at the 2016 TSD Conference in Louisville, Kentucky, and at the 2012 NAPT Summit in Memphis, Tennessee. Kenneth Jacobs, meanwhile, was the retired former head of the University of Tennessee’s School of Music’s composition program and was reportedly a widely recorded composer. According to the Violin Channel, he was a “Ph.D. graduate from the University of Texas,” who “had released 17 CDs on the Opus One, Impact, Zyode and ERM labels,” and toured extensively. Melinda Jacobs received her juris doctorate from the University of Alabama School of Law, and her bachelor’s degree in social studies/secondary education from Trevecca Nazarene University. Previous articleAre your school bus cellular data costs on the rise?